You are here: Home / Blog / Nextdoor Neighbor Winner! 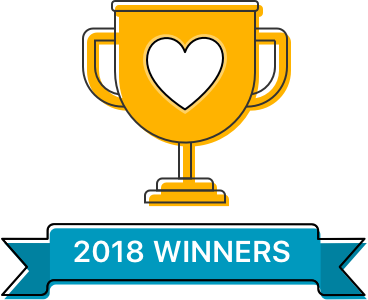 We’re pleased to announce that we are your Nextdoor Neighborhood Favorite Winner for the 2nd year in a row! 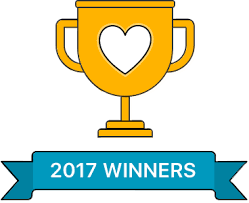 2,566 Nextdoor members near us voted for their favorite businesses in over 30 different categories. 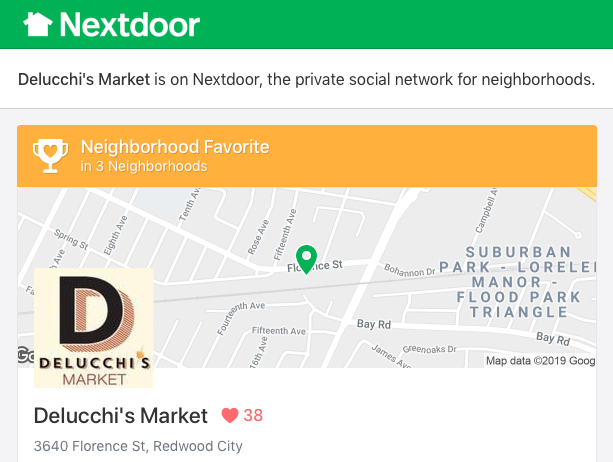 Delucchi’s Market won for favorite Grocery Store in several Nextdoor neighborhoods in Redwood City, CA including Friendly Acres. View our congratulatory letter here. Thank you for all your votes. We truly appreciate it. Treat Your Valentine to a Homemade Meal!Get to know Teo, your friendly neighborhood butcher!